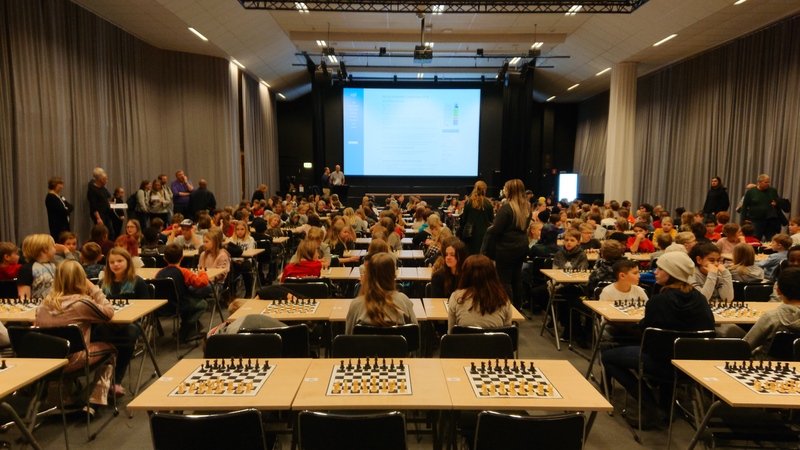 Hem › Nyheter › ”Schack fyran” National competition for all forth graders. 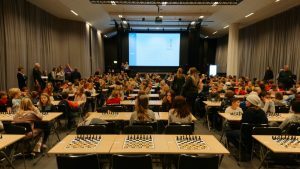 ”Schack fyran” National competition for all forth graders. Last week on thursday. 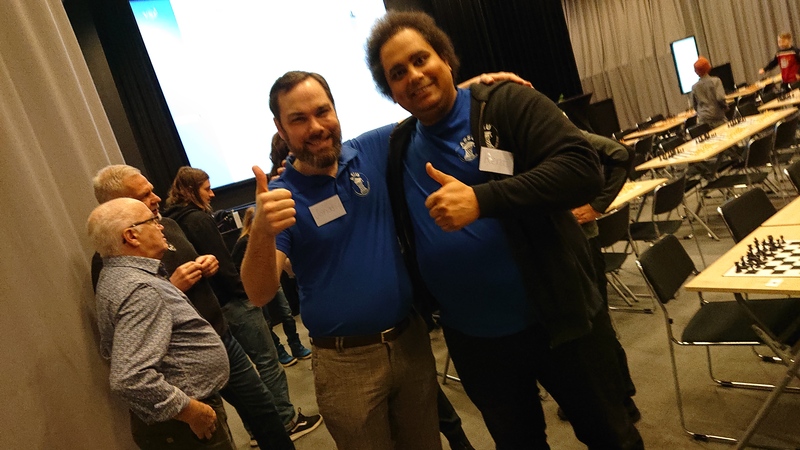 ASSU members Jonas Öberg and Kent Munyua assisted VSF(Västerbottens schackförbund) in arranging the yearly competition in Umeå for all fourth graders. The competition included over 200 fourth graders in Umeå, and was a qualifier for the finals in south Sweden later this Year. Congratulations to the Montessori school, which came out on top and made it to the finals! ‹ WIM Cristine nummer 7th top Women Open Rapid in Philippines.